wiggles has become a celebrity in her own right shes a big part of our twitter bulldog page ! she’s followed by celebrity accounts as well as high profile pages right down to the real people on twitter that matter and that’s smallwr pages, these are kind people that do not mind retweeting posts wether they are wiggles or Collectibulldogs related. astonishingly I have the same tweet potential as there is people in the UK it’s truly amazing and makes me feel much better about hanging in there with a format that’s not really taken to Collectibulldogs yet but there’s more and more on twitter either noticing my posts or compliment in the collectable side of the page yet both aspects of our twitter bulldog page is growing. Exciting times ! A lot of the followers are on our twitter bulldog page purely becouse they love wiggles you should see the remarks she’s getting if wiggles was human she’d be a social media star for sure, we still need more supporters for our ventures yet I’m in the belief this will come with A more followers interested and B when wiggles is better we can put out new content of her back outside strutting her stuff. 2018 was a struggle I have OCD and it took over for a bit I tried making targets and every time I was close twitter would purge taking my following back down again, when people talk about twitter and I say NO THATS HUNDRED THOUSAND when they think I’m saying 180 followers I get gasps so I’m over the OCD part now as getting this far for a bulldog page is inspiring. Its all thanks to the brilliant people of twitter either those that follow for friendship, to put their following up, love bulldogs, enjoy our posts, whatever your reason for being a part of this furry phenomenon, if you could help just that little bit more by sharing Collectibulldogs posts then alls perfect on the twitter format. Let’s start by saying there’s way to many individuals to thank personally but a MASSIVE THANK YOU to a small core of people that either love wiggles and retweet her or and retweet and like our posts regardless of wether it’s wiggles or collecting related. You are the special ones to us your support means the world, as I sit here as a one man promo team trying to get more people interested in the breed and the mainstream collecting hobby / past time I often feel I’m getting no where and then a mutual like Jude haste (an author) goes and retweets over 50 of my posts prompting others to follow suit. If you great people could carry on with retweeting we will of course be doing the same, with 3 quarters of a million done already no one can say we do not retweet or are inactive, we’ve interacted more over the last year I still do not get twitter rule policy I spoke to someone and ended up with a search suggestion ban now I have no clue what this is but it did wonders for our following since. Learning there’s no magic wand with twitter there’s no point getting into anything dodgy from fake followers to promo pages that retweet you to their made up accounts is not what twitter is about yes it looks good but you want real people actually interested in you and what your page is. 2019 will be much of the same as 2018 we want to get our following past 200 thousand followers we would like more interactions regarding Collectibulldogs and there’s wiggles our famous amazing wiggles! 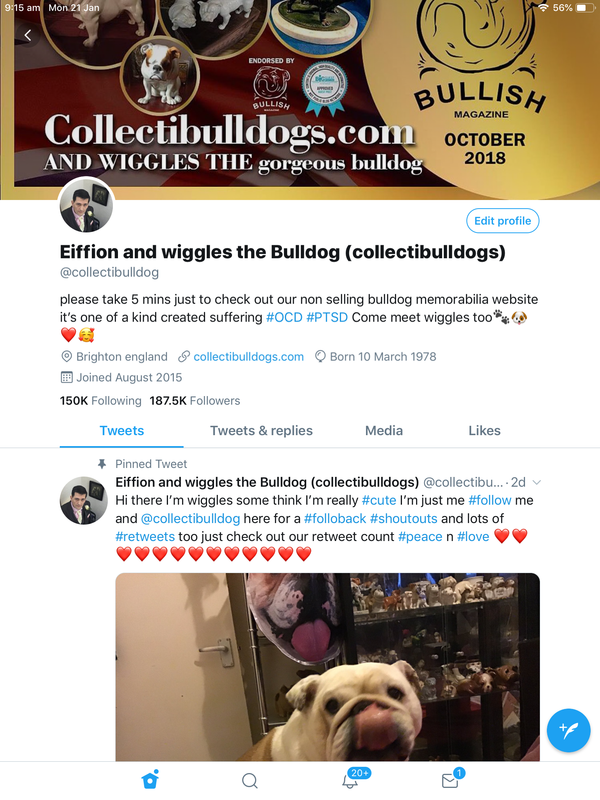 I’ve done my best to get that bulldog known as far as possible as it’s slowly working, wiggles has thousands of fans on our twitter bulldog page some are famous too. How it works on Twitter is very much aimed at my disorder I cannot remember all my followers names and when I ask people to leave their names for use with my memory no one replies so I use notifications! You’ll notice if your on the format that if you retweeted us then depending on your page we will either give you a wiggles follow shoutout and or retweet four of your posts. That’s four posts for one a great deal we think. 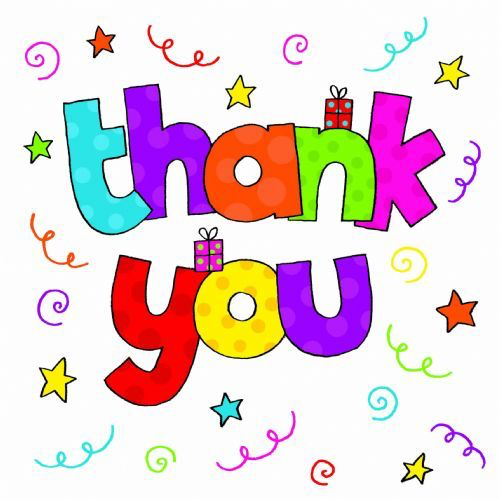 Ive already said getting to two hundred thousand followers would be a great achievement but we would also like to branch out this year and find not only more tweeters from our own city / country but to establish more followers that enjoy antiques and dogs in general, this is why we urge the sharing as people on your pages maybe interested. We hope our followers remain true there’s nothing worse than publishing said article only to have the follow count lowered, normally it’s a twitter purge but lock outs and so called suspicious activity render your page useless people think you’ve been suspended and unfollow! We lost over 3k in followers once when this happened something I’ve never had on other formats. Your twitter growth HOW ? 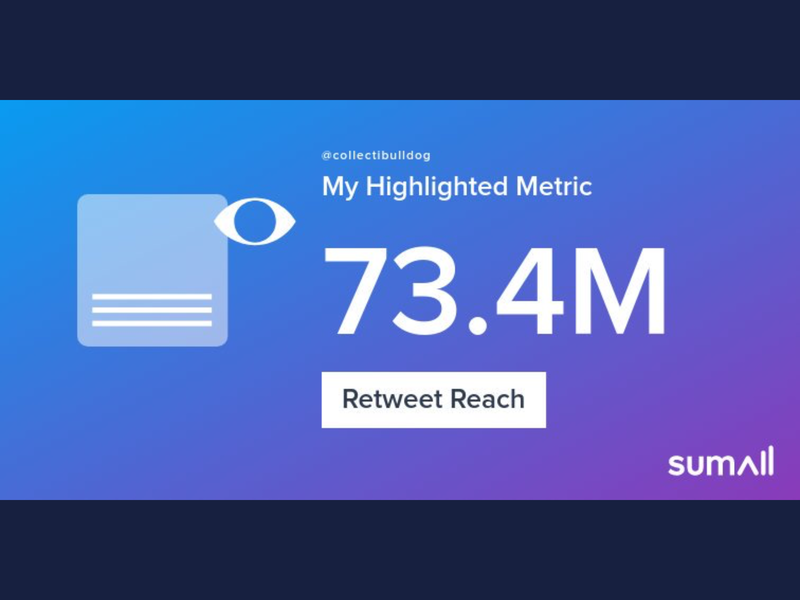 Remembering when I got back into using this format early last year after an absence I felt daunted by the prospect that my page would ever grow especially when seeing established pages verified or not with very high follow counts ! I researched I looked for cheats but there’s only one true way to grow on twitter and that follow and engage. I use the format as it should be I go on a follow spree every now and again I get lots of new supporters this way that may not of heard of us yet then the hearts ♥️ start pouring in for wiggles the twitter bulldog star whom I’ve already stated publicly that wiggles is Twitters bulldog now, here’s some twitter tips to get smaller accounts going remember it takes time. 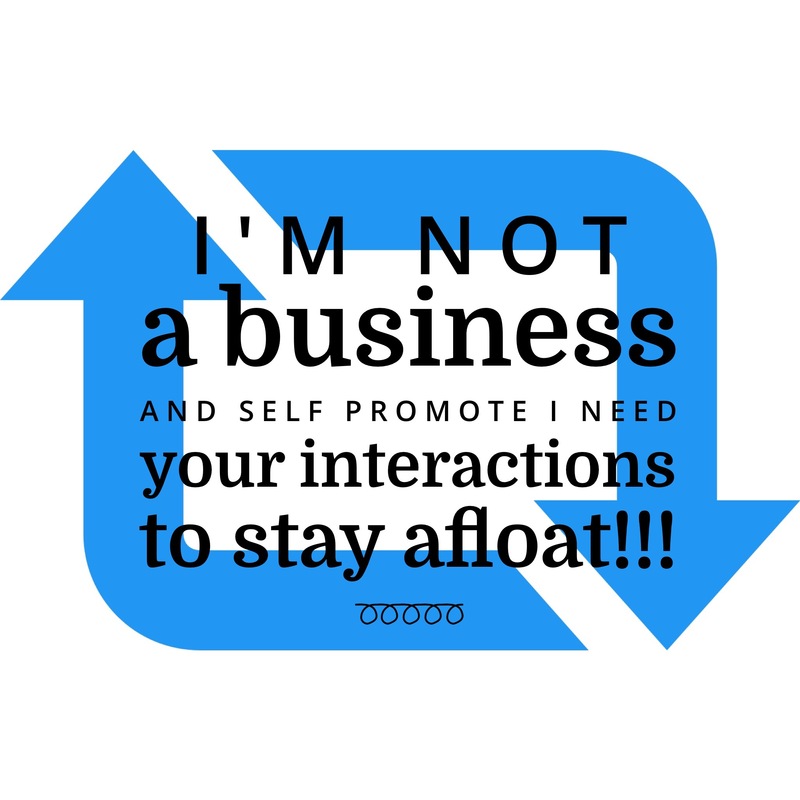 Collectibulldogs guide to twitter growth! What’s your niche your interests what makes you well YOU ? Once you have this figured out create a page of posts reflecting your niche, now find a large post (use keywords if needed) and follow all that liked and retweeted it (start off with a limited number till used to this) after 24-48 hours unfollow those that did not reciprocate and repeat. More of a gesture than an idea but remember to thank your followers not just the new ones this will keep a good proportion from leaving during inactivity. Add #follow hashtag types to a follow me post and have that pinned to your bio I added my name tag as Collectibulldogs is so niche I’m the only one using it. Join a follow help and become known this will give you a follow boost of tweeters under that tag and then a trickle as new followers join. Before you log out or come off twitter for a good period of time USE UP ALL YOUR LIKES yep all of em spam the feed follow helps just drop those hearts, when you arise the next day you assured of having fresh new followers to follow back. Repeat nightly. Join Twiends if you don’t over do this free online follow giver you can get daily followers you’ll get ejected from the free version if you over do it and have to pay good results either way. DO NOT BELIEVE THE HYPE LISTEN TO YOUR HEAD WHEN ON TWITTER THE OFFERS THE PROMOS THINK FIRST BEFORE WASTING MONEY. please write in if you have success I can post your comments showing others there’s hope out there for all on twitter, I will be slowing down with follow helps after we reach 200 thousand followers as we believe that’s enough to get our posts into retweet double figures, yep 185k and low retweet reciprocation it’s not fair but we will get there. Growing up with Facebook first I have around 8 thousand followers on my page and normally a full 5k profile I didn’t ever think Collectibulldogs could have such a high following like we do on our twitter bulldog page, it helps the website as people wonder what all the fuss is about and I’m often getting my phone out to show people it’s true, one man in the pub even went through the list as he thought it was a fake account at first lol. Collectibulldogs now has higher fees that I gladly pay for but it’s time to hunt down some sponcers and Sean our new host has come up with a great advertising idea, it’s all in early stages at the moment but I’m hoping a few clients will take the strain off my wallet and get the website to pay for itself. Until next time folks happy tweeting. Ah. It’s always a pleasant way to pass the time by browsing through amazing collection that Effion has amassed over the years. Amazing followers on twitter,you have worked so hard endlessly,day after building this.You should be proud of it.Love seeing the pictures of Wiggles,she is a lovely bulldog.Keep up the good work.